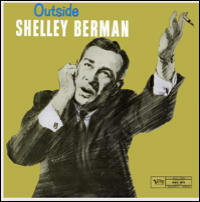 Some know comedian Shelley Berman from his Emmy-nominated role as Larry David's father on "Curb Your Enthusiasm." 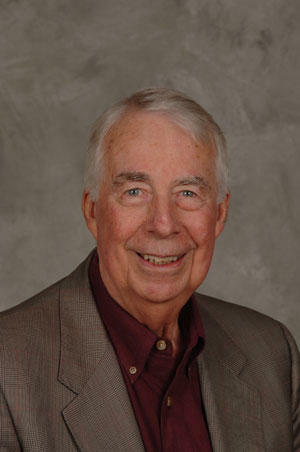 Others will remember him as old Judge Sanders on "Boston Legal," or his guest roles on "L.A. Law." But loyal WNOP-AM listeners will remember the iconic 1960s comedian - who died Friday at 92 at his California home of complications from Alzheimer's - from the station identification spots he recorded for the Newport jazz station that aired bits from comedy albums. Thanks, Grant Tinker, for all the great TV. 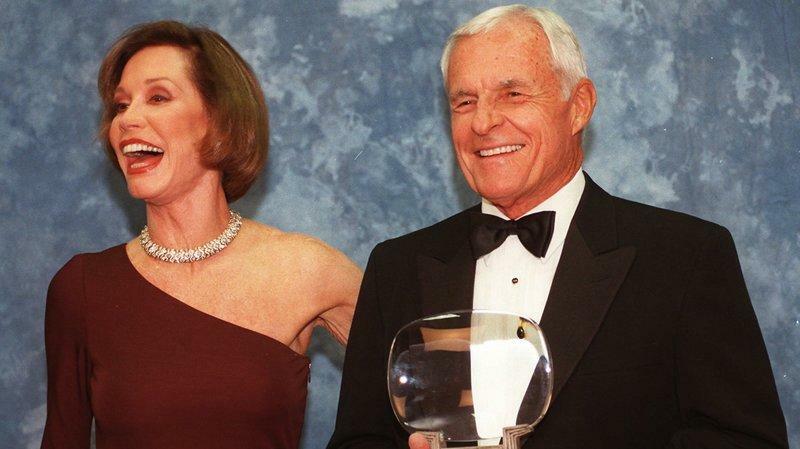 Tinker, who died Monday at age 90, was NBC chairman 1981-86 and co-founder of the MTM studio in 1970 with wife Mary Tyler Moore.